As drones fly off store shelves, commercial aircraft pilots are seeing more of them bobbing and weaving in the forbidden airspace over New York. 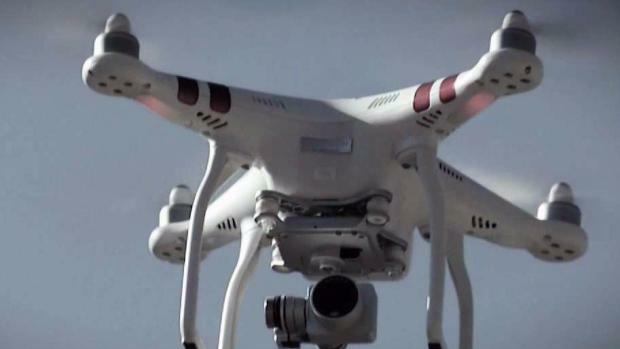 Pilots over New York City reported seeing 192 illegal drones in the first three quarters of last year. That’s a 68 percent increase over the same time period in 2016. “I just don’t want to see the skies littered with drones,” said Anthony Ianni, a helicopter pilot who flies charter and sightseeing tours for Wings Air, a charter and sightseeing company out of White Plains. Ianni is one of the hundreds of commercial pilots who reported having close encounters with drones last year. In one case he says he flew within 300 feet of a drone above Park Avenue in midtown. In another case he says he spotted a drone buzzing near One World Trade in lower Manhattan. As drones fly off store shelves, commercial aircraft pilots are seeing more of them bobbing and weaving in the forbidden airspace over New York. Chris Glorioso reports. To fight back against drone operators who fly illegally in New York airspace, the NYPD Aviation Unit is promising swift pursuit with its most advanced police helicopter. The chopper can be airborne in a matter of minutes and it is equipped with a high-tech camera capable of zooming into miniature drones from long distances away. That’s not an exaggeration. Last Thanksgiving, after a father and son launched their drone over the Macy’s Thanksgiving Day Parade, an NYPD chopper closed in on the drone long before its operators were able to land and retrieve it. Video provided by the NYPD shows the chopper’s high tech camera following a tiny white object for five minutes before it lands on the sidewalk below. When the operator arrived to retrieve the drone, he was quickly given a summons. Unless a pilot has special permission from the FAA, it is mostly illegal to launch drones in New York City, except in five parks designated as model aircraft fields. See the full list right here. Despite the steep rise in drone sightings over New York, enforcement actions by federal regulators have actually decreased over the last 3 years. Jim Peters, an FAA spokesman, told the I-Team his agency initiated five cases against drone operators in 2015 followed by just one enforcement action in 2016 and 2017, respectively. Nationwide there were 27 enforcement actions by the FAA in 2015, 13 in 2016, and 15 in 2017. 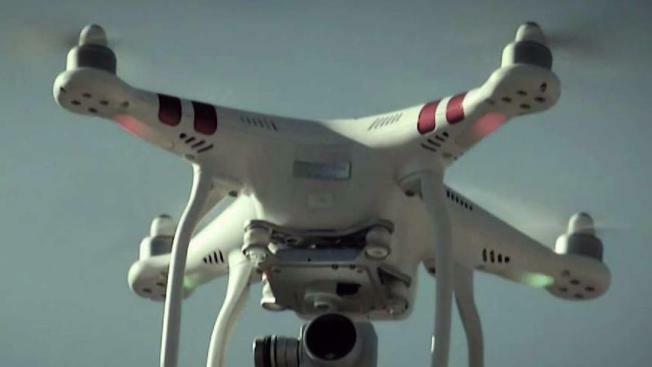 Why are there fewer enforcement cases while illegal drone sightings go up? The FAA says issuing administrative penalties is just one tool in the battle against illegal drones and educating drone pilots is a top priority. The spike in illegal drone activity in New York airspace has prompted drone enthusiasts and manufacturers to defend the burgeoning technology. “The FAA has said clearly that drones can be safely integrated into the national airspace, and studies have shown that most reported drone sightings are harmless,” said Adam Lisberg, a spokesman for DJI, one of the world’s top drone producers. Lisberg said his company is incorporating “geofencing” into its drone hardware and software – a technology that pre-programs drones so users cannot launch them in restricted airspace. Randy Slavin, a cinematographer who uses drones, says he condemns unlicensed, irresponsible use of the technology. But he also wants regulators to recognize the tremendous artistic and economic benefits drones can have.